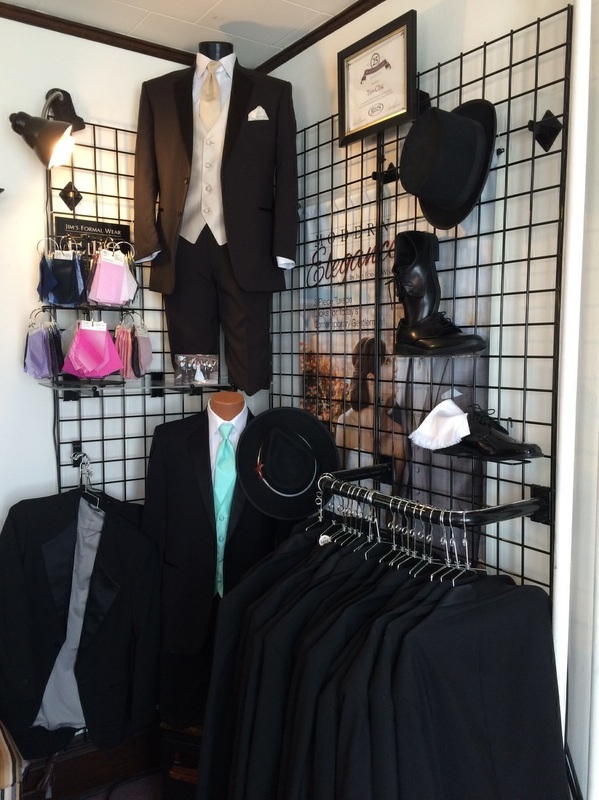 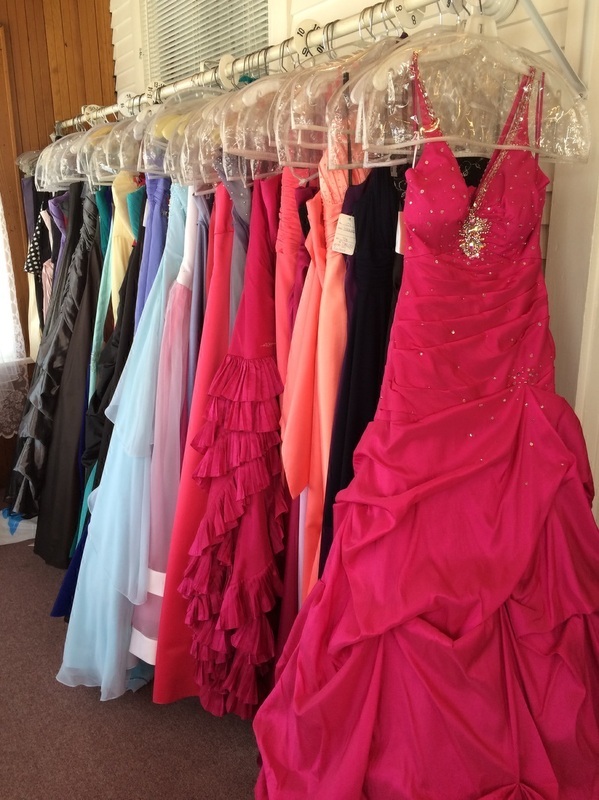 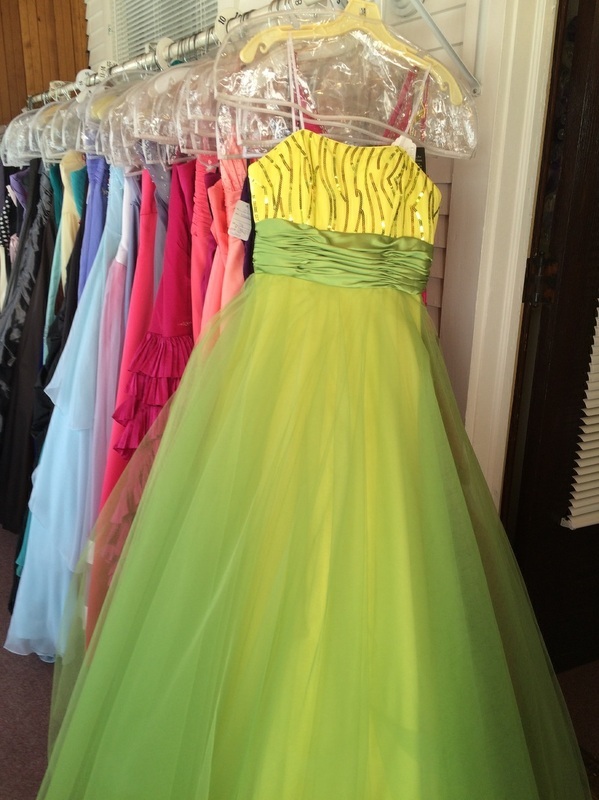 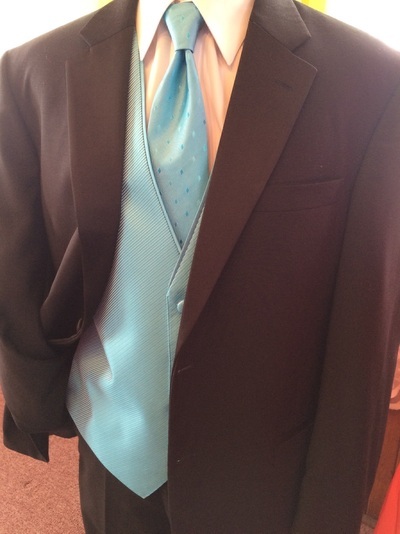 Includes jacket, pants, shirt, designer vest and tie to match your prom date's dress. 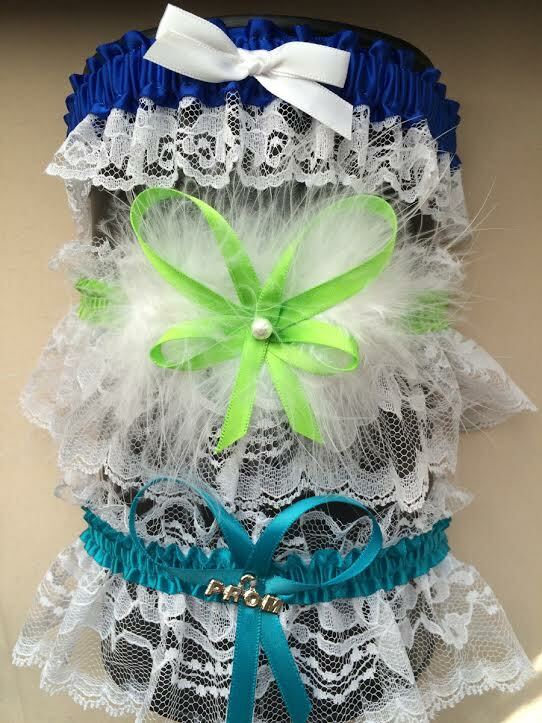 Prom garters and dresses marked down 50%! Tres Chic Bridal - Your destination for formal and bridal wear since 1985.